A wonderful slice of history. The people seem to be regarding the new-fangled machine with great curiosity. It must have been such a fun outing to go and see those incredible flying machines. I'm so glad someone in your family decided to preserve it with photographs. me too. wish they'd left a few notes on the back! never satisfied! 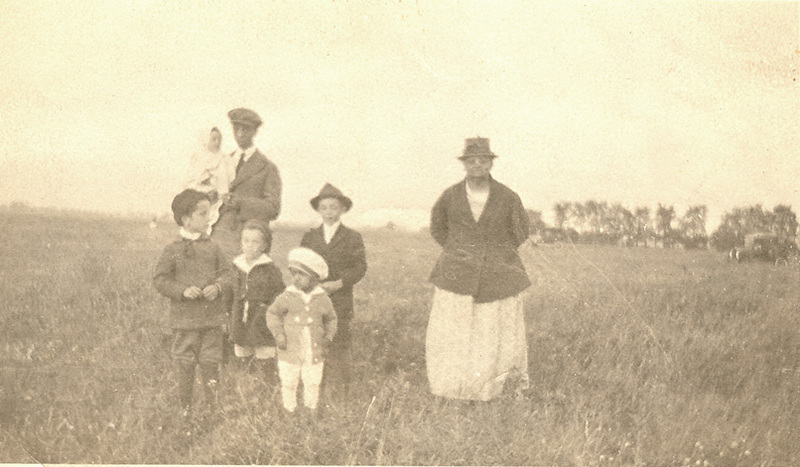 I love the way you say the last photo is "my family standing in a field in Detroit." Accurate I'm sure, but it makes me laugh. There's something wonderful about its simplicity. It's hard to imagine the thrill of seeing an airplane up close, in those days. Wonderful photographs. Really amazing photos. I have to show these to my husband–he'll love them. 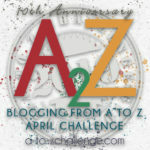 I thought I’d already commented , but as Blogger was playing up I decided to check. Either way, they are lovely photos and I really enjoyed them. Little Nell, you did comment but it disappeared. thanks for coming back! Great planes, very few modern planes have the character of old planes like these. I hope the field we land in Detroit in June has shorter grass that shown in your last photo. Margaret, there were two more girls to come. Bob, the shape Detroit is in these days, I hope the grass is being kept short on the runway. Great job. I bet it was something to get to go out and see the plane. A real family outing. 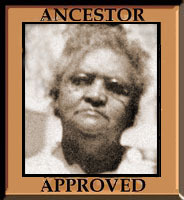 I love to see folks keep up with their ancestry. Some folks don't get interested until everyone who remembers anything is gone. That is why I love blogging. The plane photos are cool, and they probably thought those flying things were really special back in the day…but I really like the family photo…especially all the children…and what a cool hat the little one in the light pants is wearing. They are so precious! Dripping with history – and therefore both fascinating and a perfect Sepia post. is there something you don't have in your collection??? you seem to have such a rich collection, you MUST publish. this would be an asset for many, surely!! Great pictures! Anyone know what sort of plane it is? I love the photograph of your family standing in the field. It is such a casual snapshot with them standing apart. The boy in front looks like his attention is caught by something other than the camera. It's interesting that the boy in back is wearing what looks like a fedora. I wonder if he was older than the boy in front. 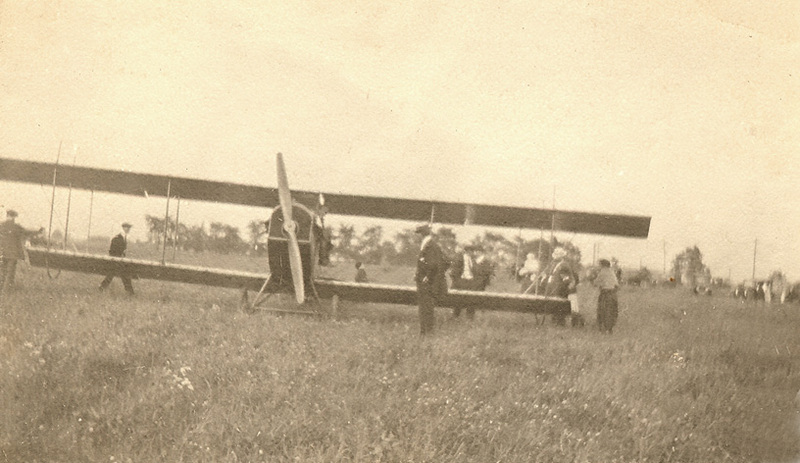 Your photos of your ancestors with the airplane make me wonder if my ancestors went on such outings to explore the larger world. 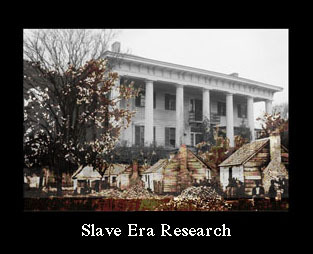 We only ever know because of preserved photographs or oral/written history. Good for you that you have photos! The boy in the back is the oldest, he's my father. The boy in the front was Louis, second oldest, the other boy toward the back is Henry and the little one in the front is Hugh. Babara, the oldest girl is in her father's arms. 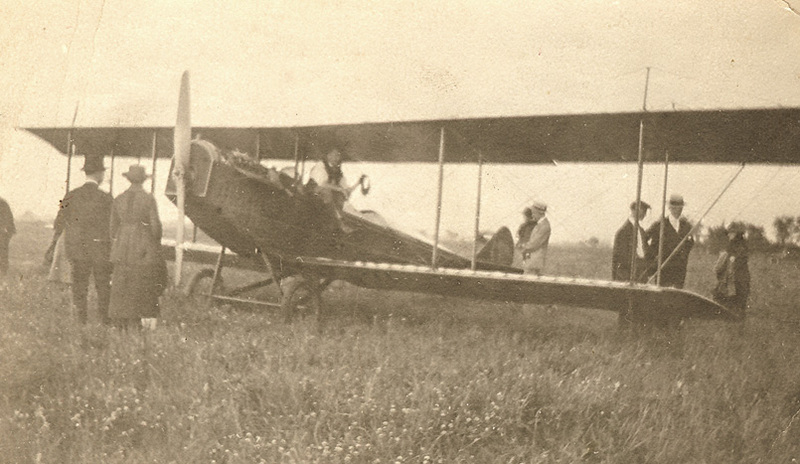 Is there anything modern that would capture our interest and attention much like the early airplanes did? I can't think of anything, myself.